This Night Cap is intended to be worn in bed and for warmth (not a day cap). 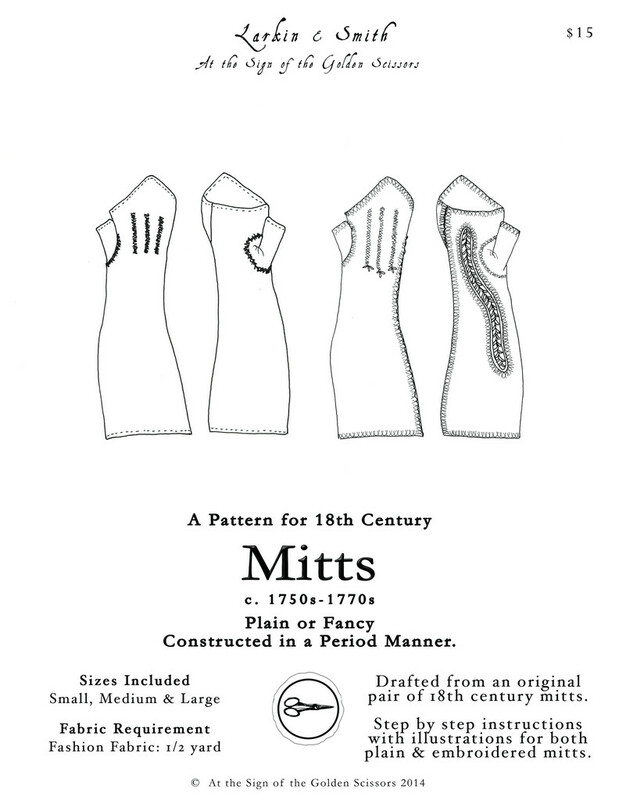 It is soft comfortable and elegant; very useful in a time before central heating. 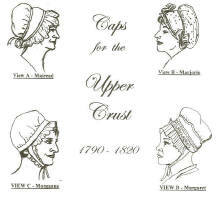 Inspired by instructions given in â€œThe Ladyâ€™s Economical Assistantâ€�, by a Lady, first printed in 1808 with further documentation from similar original night caps. Construction techniques are based on the minimal information included in the primary source and supplemented with typical construction used in original caps. The night cap is made with a double layer front head piece for warmth. Options include ruffles on the ends of the bands and tapered or square ends to the front ruffles. It can be worn with the bands hanging loose, tied in a bow, or comfortably wrapped around the neck. One thing you can count on with Kannikâ€™s Korner are their simple and detailed illustrations. Hand sewing instructions also with simple and clear pictures are always given in their patterns. However, if you need a night cap solely for cold events, or winter emergencies, and don't care about authenticity in sewing, one can be made fairly quickly on machine if you have a rolled hem attachment. Modern machine method steps are also provided for this purpose. 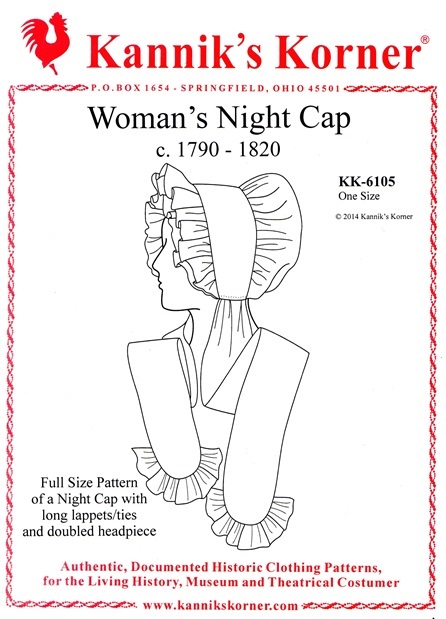 This cap pattern is in one size only, based on original information, but can be easily altered per instructions. 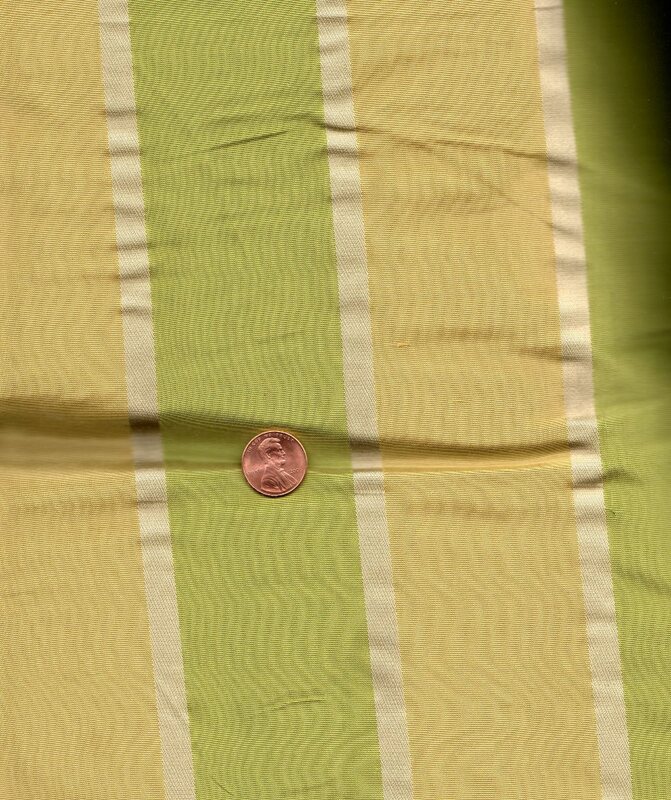 The pattern is on tissue paper.